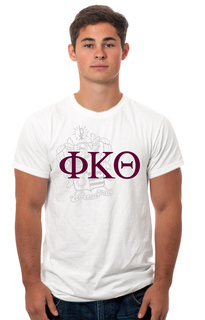 Get your Phi Kappa Theta para right here! 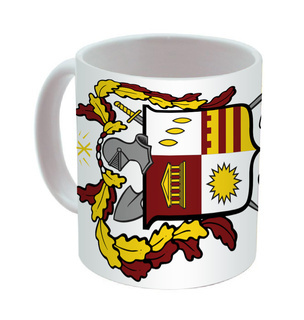 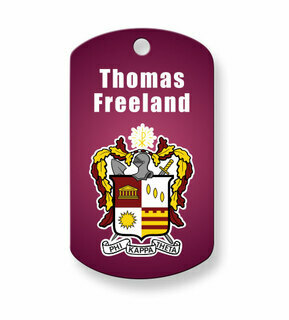 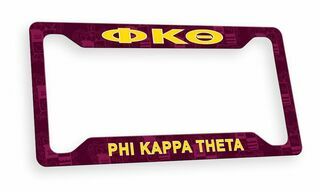 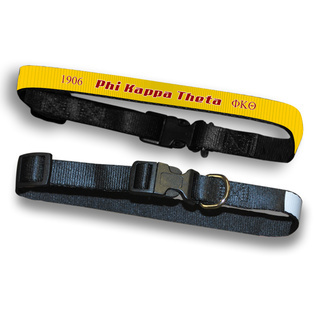 GreekGear.com has a dedicated section of Phi Kappa Theta merchandise including fraternity paddles, gifts, Phi Kappa Theta banners, Phi Kappa Theta clothing, and other unique personalized items for Phi Kaps. 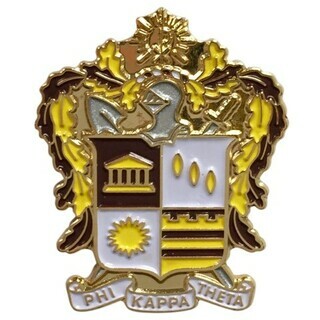 The fraternity�s official colors are White, Gold, and Cardinal-Purple. 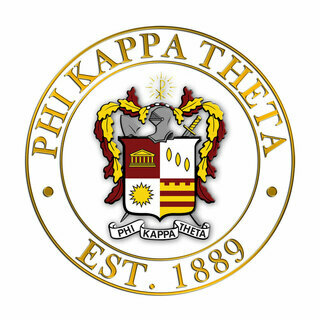 There are over 50,000 alumni members, 1,500 active undergraduate members, and 50 active chapters of Phi Kappa Theta across the United States. Famous members of Phi Kappa Theta include late President John F. Kennedy and late actors Gene Kelly and Bob Hope. 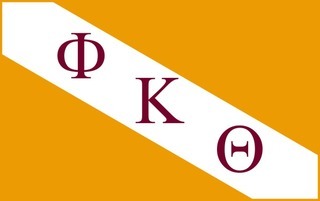 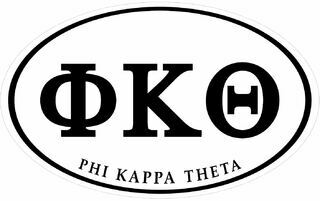 Phi Kappa Theta interests should do as much research as possible about the organization. 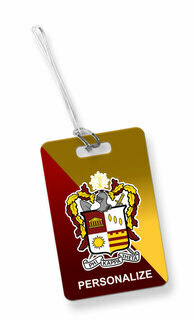 Membership is open to students at accredited colleges and universities. 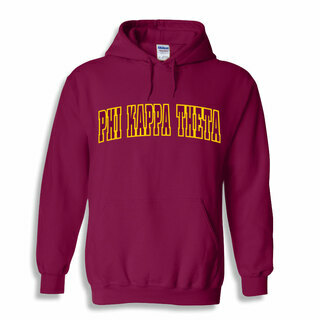 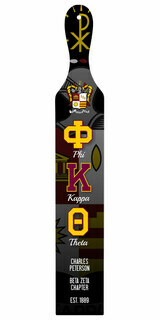 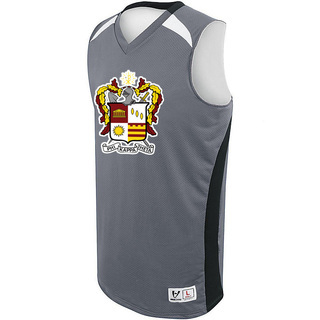 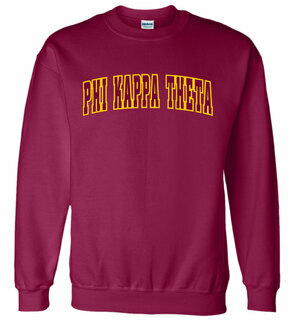 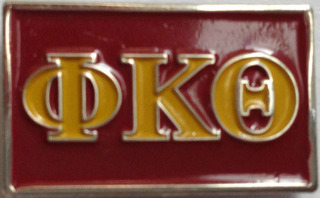 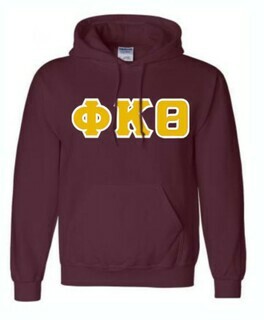 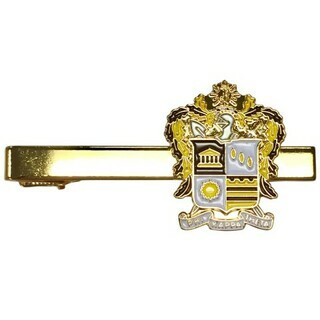 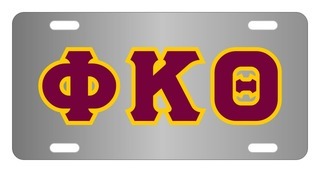 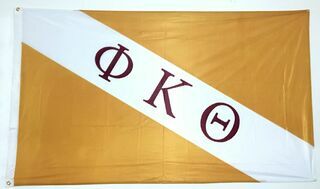 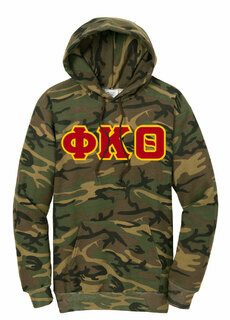 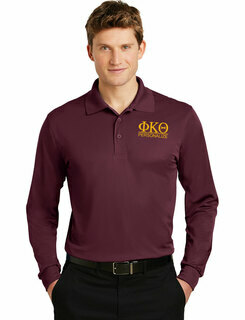 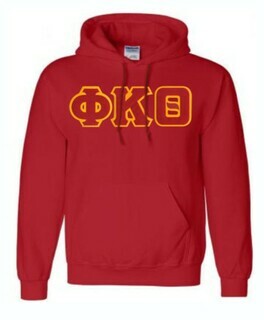 If you are already a member of this exceptional fraternity, browse GreekGear.com for new Phi Kappa Theta para. 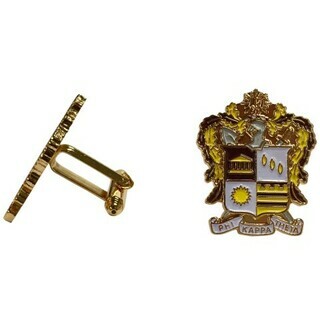 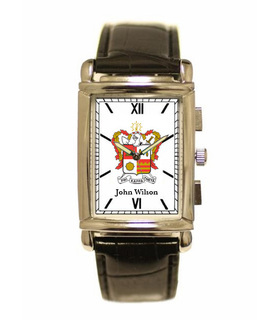 How about a fraternity cufflinks for the house or some Phi Kappa Theta cufflinks for your chapter�s next formal event? 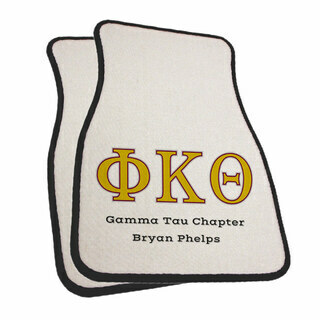 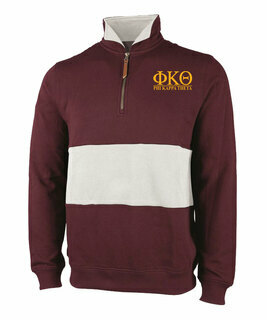 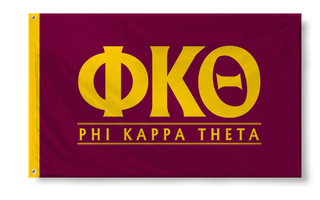 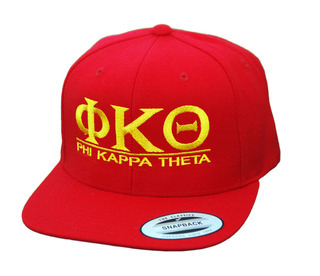 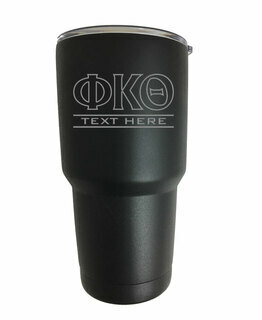 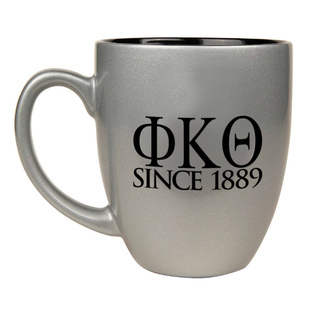 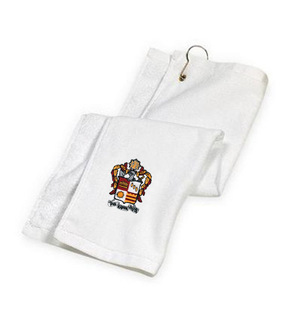 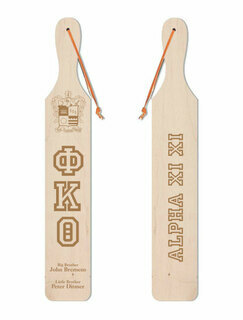 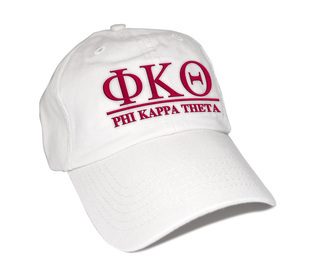 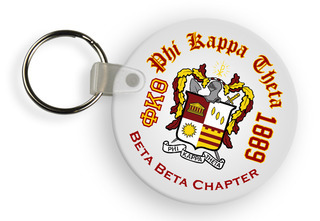 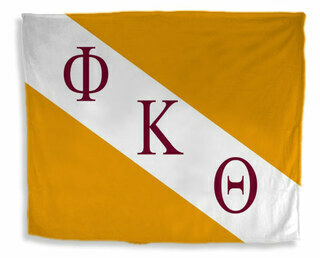 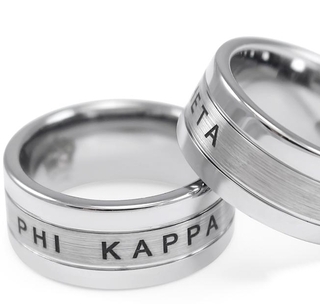 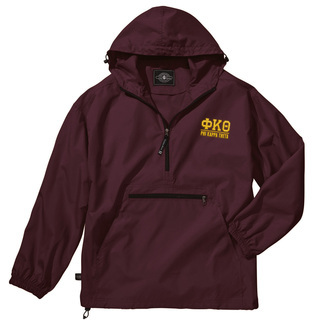 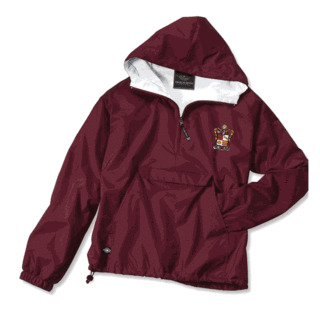 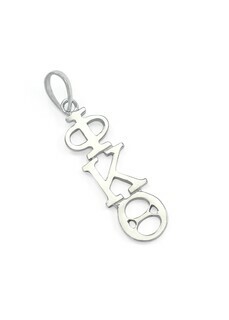 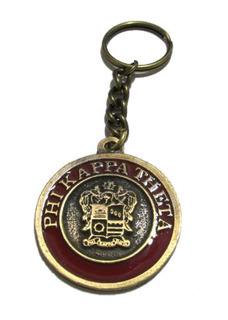 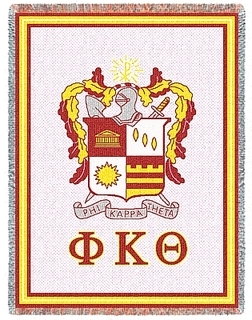 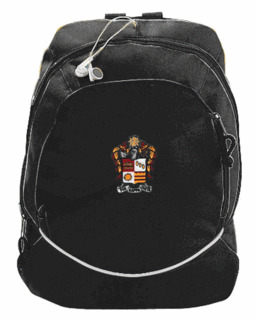 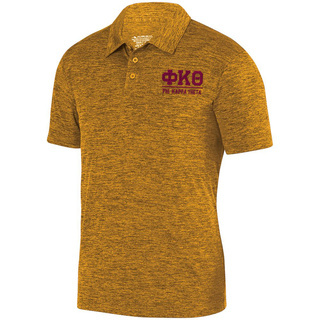 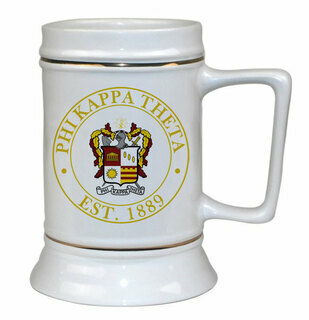 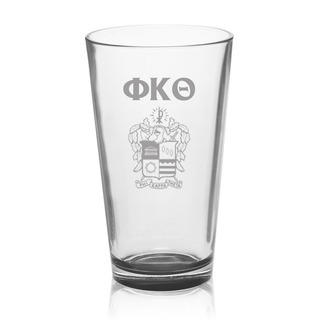 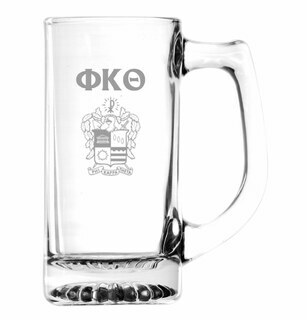 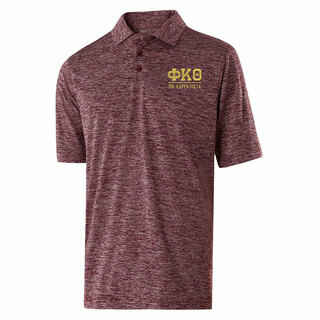 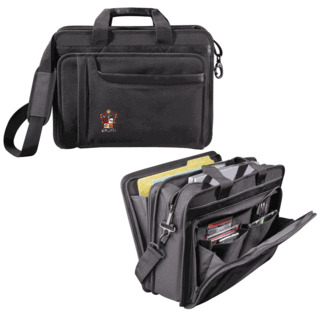 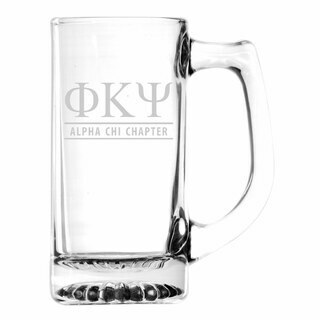 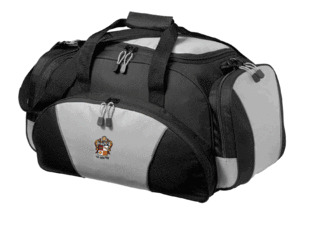 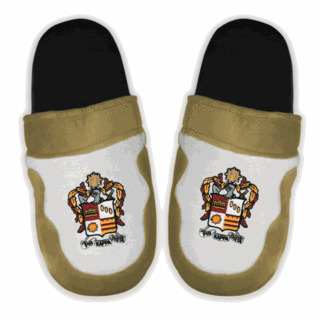 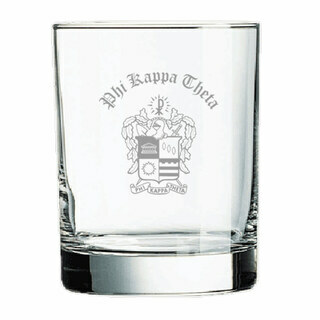 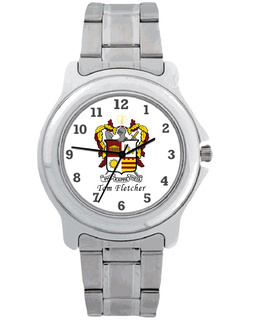 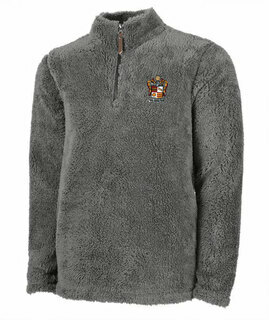 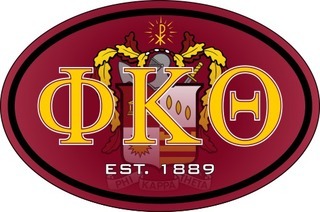 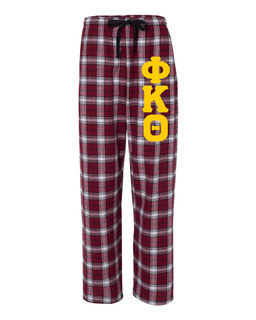 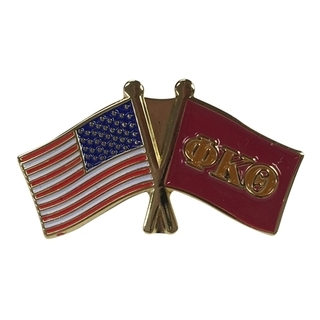 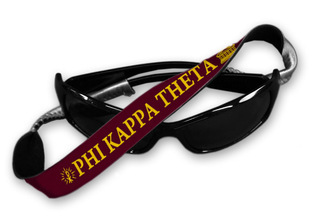 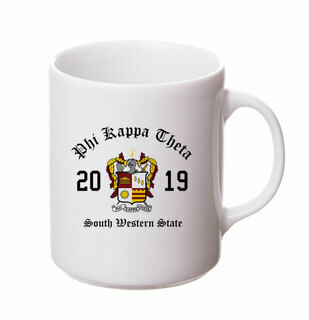 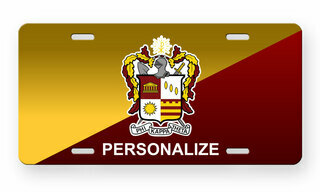 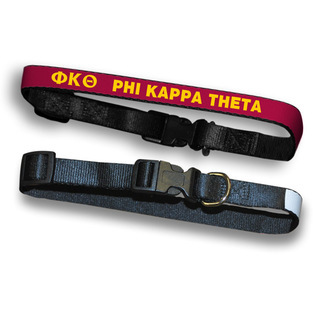 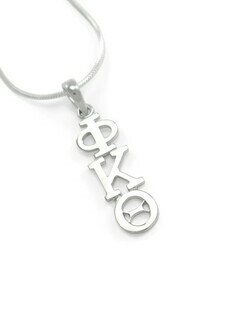 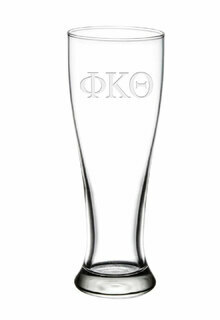 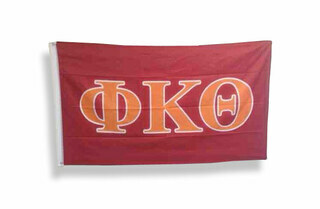 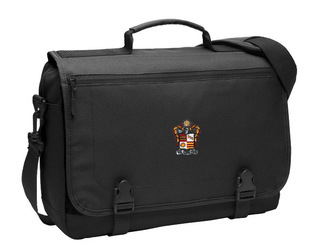 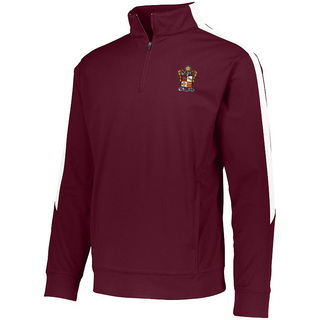 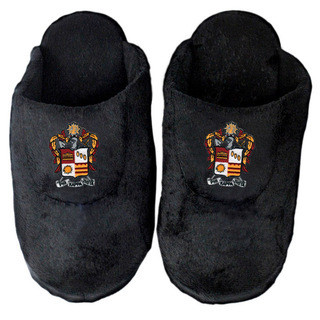 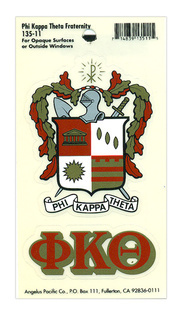 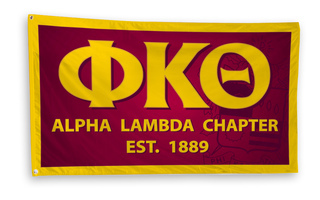 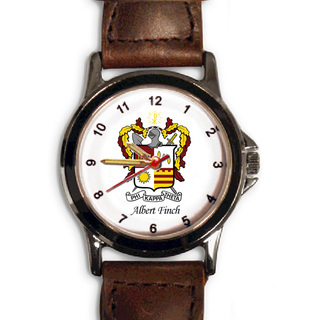 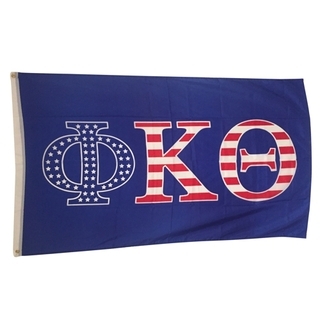 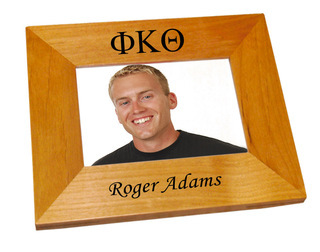 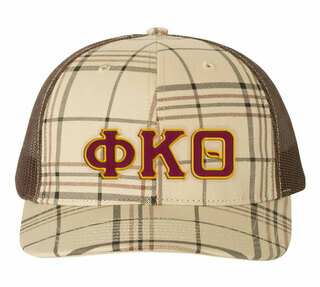 Please browse our complete selection of official Phi Kappa Theta Greek Merchandise below. 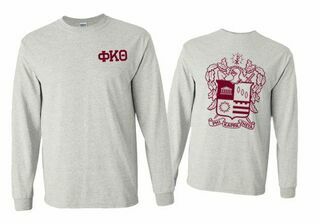 Phi Kappa Theta World Famous Crest - Shield Long Sleeve T-Shirt- $19.95! 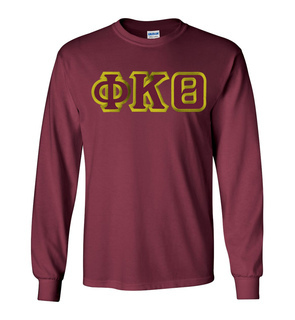 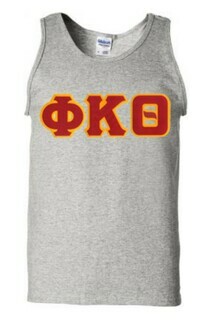 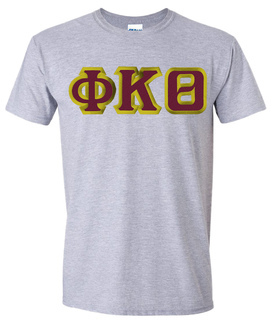 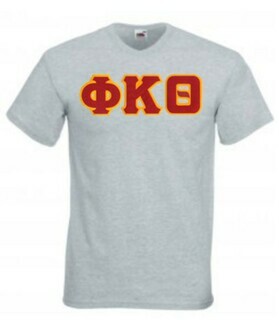 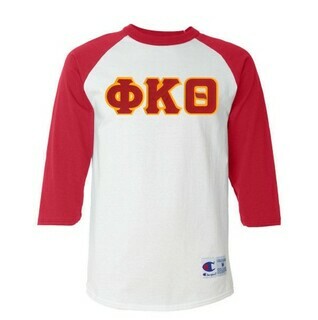 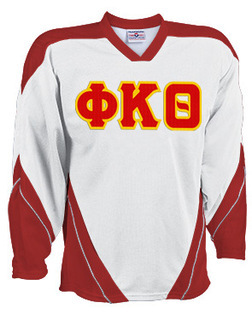 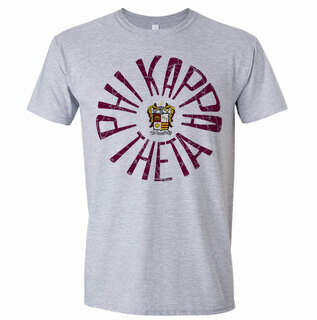 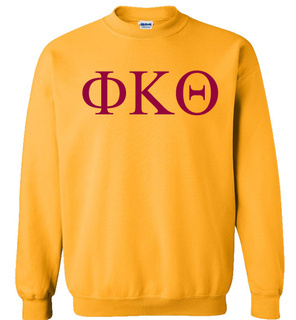 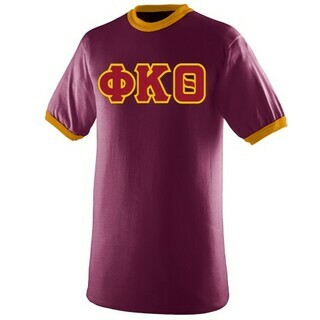 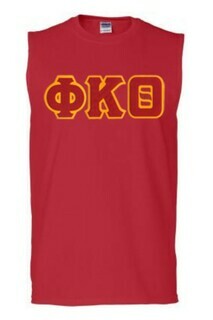 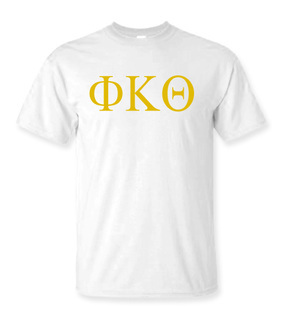 Phi Kappa Theta Lettered Tee - $9.95! 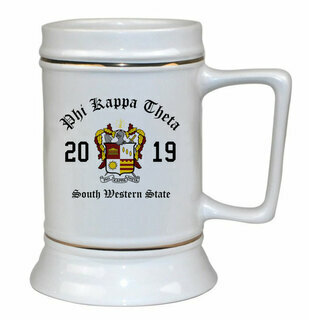 Phi Kappa Theta Ceramic Crest & Year Ceramic Stein Tankard - 28 ozs! 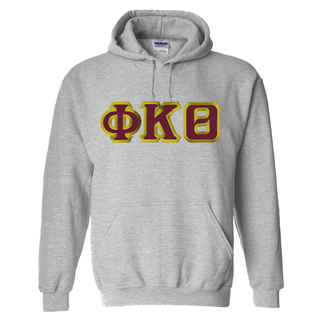 Phi Kappa Theta Heavy Full-Zip Hooded Sweatshirt - 3" Letters! 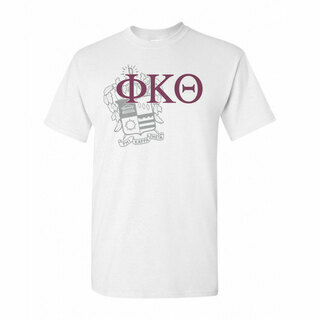 Phi Kappa Theta Patriot Limited Edition Tee- $15!